The Educational Technology Officers Association (EdTOA) is an alliance of instructional technology personnel within the State University of New York (SUNY). EdTOA provides a forum for its members to share common concerns and an avenue for relaying those concerns to SUNY System Administration. EdTOA fosters efforts to identify, improve and support instructional resources within the university structure. The SUNY Educational Technology Officers Association (EdTOA) promotes collaboration, support and enrichment among all SUNY instructional technology personnel. It is committed to the on going excellence of SUNY’s use of appropriate instructional technology. EdTOA strives to help SUNY faculty and staff find instructional technology solutions for their educational needs. Through the efforts of its Executive Committee and various councils, EdTOA strives to present information to its members as well as other staff and faculty throughout SUNY. This information consists of the most recent types and applications of instructional technology used in post secondary education.  We encourage all SUNY Ed Tech staff to participate in the EdTOA organization. We invite you to click here to request access to join our listserv. The EdTOA listserv is a valuable communications tool for the SUNY Ed Tech community . Members share their expertise in many areas as well as the list being a tool for professional development. We’ll keep you apprised of coming events important to all of us, especially the annual SUNY Technology Conference.